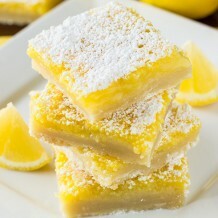 When it comes to baking, nothing says Springtime to me more than the flavor of lemon. 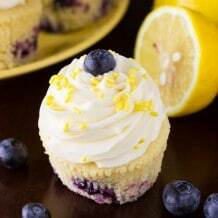 And when lemon is paired with bright, juicy blueberries in a delicious bundt cake, it just really brings a smile to my families face! And another thing that brings a smile to my families face is when we bake together using our favorite Pillsbury Cake Mixes. For this Lemon Blueberry Bundt Cake, I used Pillsbury™ Moist Supreme® Lemon Premium Cake Mix and Pillsbury™ Creamy Supreme® Cream Cheese Flavored Frosting that I purchased during my weekly trip to Walmart. I also bought some fresh blueberries but you can use frozen blueberries as well. 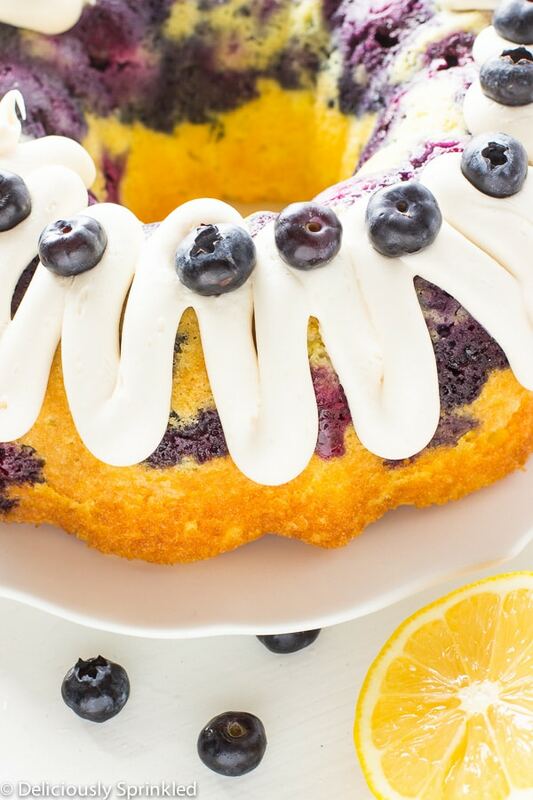 This Lemon Blueberry Bundt Cake is super easy to make and it taste like you spent hours in the kitchen. My family loved it and I know your family will too. 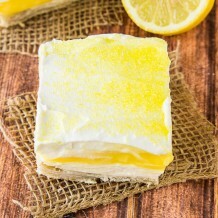 ✓ MELTED BUTTER INSTEAD OF OIL: I like to use melted butter instead of vegetable oil because it adds a little extra flavor to the cake and the cake comes out so moist. They taste homemade without all the work! 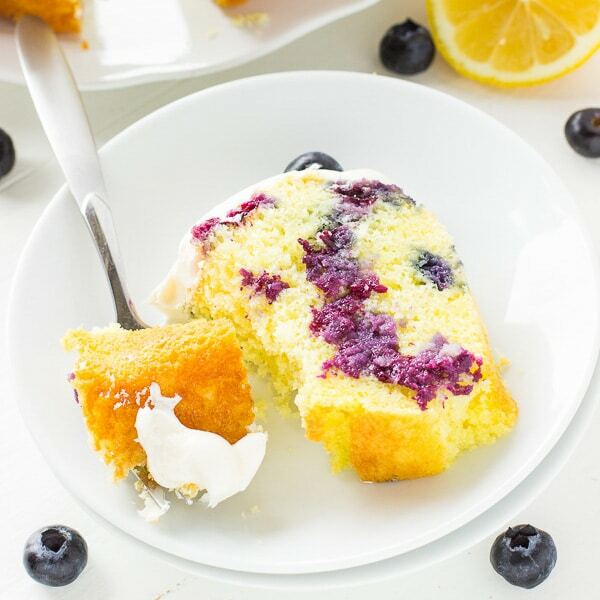 ✓ BLUEBERRIES: You can use fresh or frozen blueberries for this Lemon Blueberry Bundt Cake. If you use frozen, no need to thaw them. 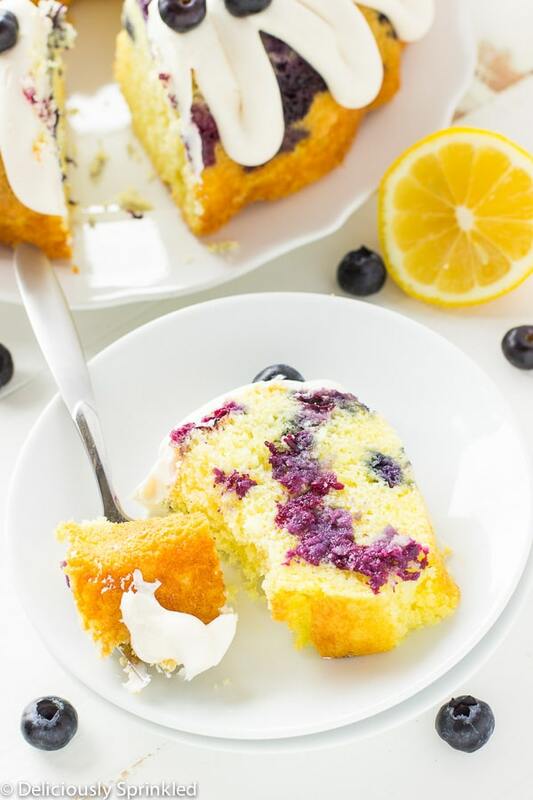 Most importantly, don’t forget to toss your blueberries in flour before folding them into the cake batter, the flour will help the blueberries not sink to the bottom of the cake! 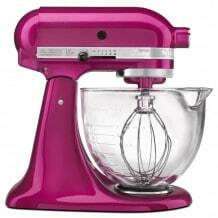 ✓ SAVE ON PILLSBURY™ PRODUCTS: Here is a COUPON for YOU to use to pick up your own mixes. Preheat oven to 350F degrees. Spray the inside of a bundt pan with nonstick spray. Set aside. n a large bowl, mix cake mix, melted butter, water and eggs together until combined. In a small bowl, toss blueberries with flour. 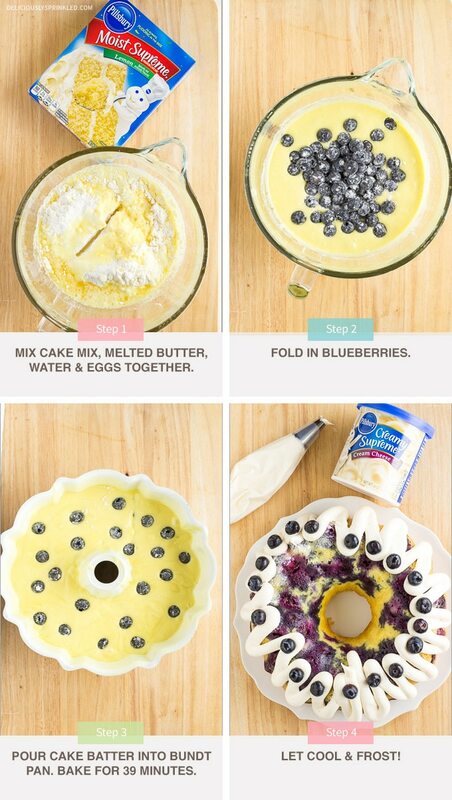 CAREFULLY, fold blueberries into cake batter. Bake for 39-45 minutes or until toothpick inserted into center comes out clean. Let cool before frosting. Frost with cream cheese frosting and top with additional blueberries. 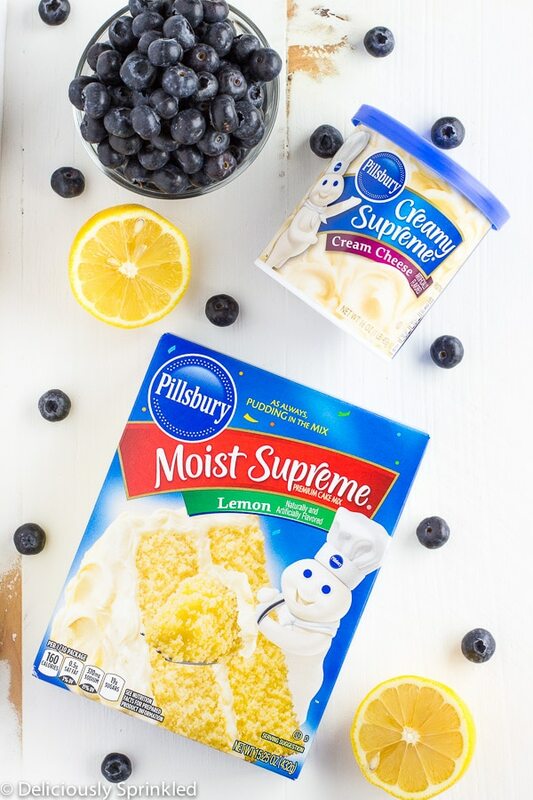 ⇒ Discover more ways to #MixUpAMoment on Pillsbury™ Pinterest page! ★ STAY TUNED: I have a delicious NEW BROWNIE RECIPE using Pillsbury™ Brownie Mixes coming soon!